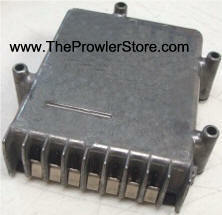 This is an original Prowler engine controller module from Chrysler and rebuilt by Chrysler. It has been tested and works like new. If your year PCM is no longer available we will automatically program an in stock year to match your Prowlers year and VIN. This module comes programmed or un-programmed. Once programmed simply plug it in and it works. You must include a note with your name, address, phone number. *Exchange order only. - You must send back your old PCM/ECM to us BEFORE we ship your new one. 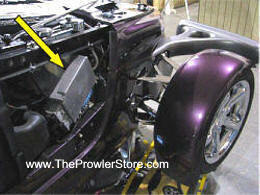 Brand new factory PCM/ECM from Chrysler specifically for a Plymouth Prowler 1997. 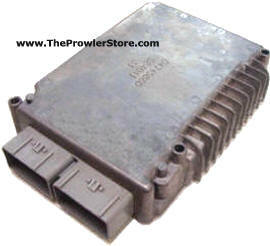 This is an original Prowler transmission controller module from Chrysler and rebuilt by Chrysler. It has been tested and works like new. IF the This module comes Programmed or Un-programmed. The exact year part number for your Prowler may not be available, however all Prowler TCM's can be programmed to any year Prowler. 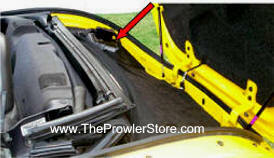 Tests successfully conducted on all year Prowlers. 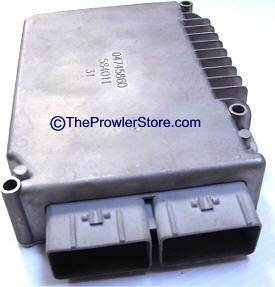 NOTE: Chrysler supplied TCM's are considered new whether they are remanufactured from Chrysler or new build. *Includes a core charge. You receive a $300.00 refund once we receive your original PCM/ECM back to us. BBA-PCMSERV1 Chrysler/Plymouth Prowler (1997-2002) PCM / ECM Engine controller REPAIR Service by Chrysler Prowler Specialists. We are the world's Prowler specialists. 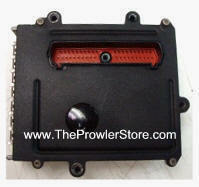 We can repair your PCM correctly with factory replacement parts. We offer a full diagnose and repair service. We are the same lab as Chrysler uses to fix their returned PCM's. 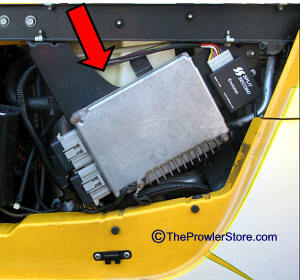 Please BEWARE: We have encountered countless experiences where Prowler owners have sent their PCM for diagnose and repair to an online company, only to be told they can't fix it or receive it back in worse shape than before. 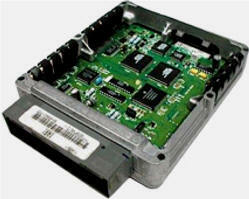 Send us your PCM / ECM and we will diagnose and repair it if possible. Service includes diagnoses and repair. $175.00 plus shipping. If the PCM can not be repaired. 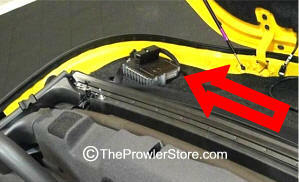 $200.00 plus shipping if there is nothing wrong with the PCM. $495.00 plus shipping if we repair it. *You will $495.00 upfront and be refunded the difference if your cost is less than. See costs above.